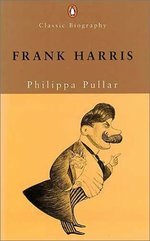 A lively, perceptive discussion of the activist years and literary works of a leading fiction writer on the Left during the turbulent '30s. Zugsmith drew upon social and economic struggles of that time for her novels and stories, with consummate skill and artistry. Notes, Bibliography.